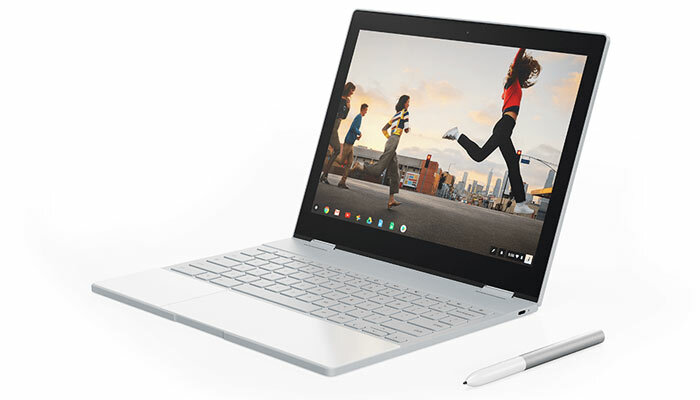 Google launched its premium Pixelbook laptop in October last year with retail sales starting a month later. 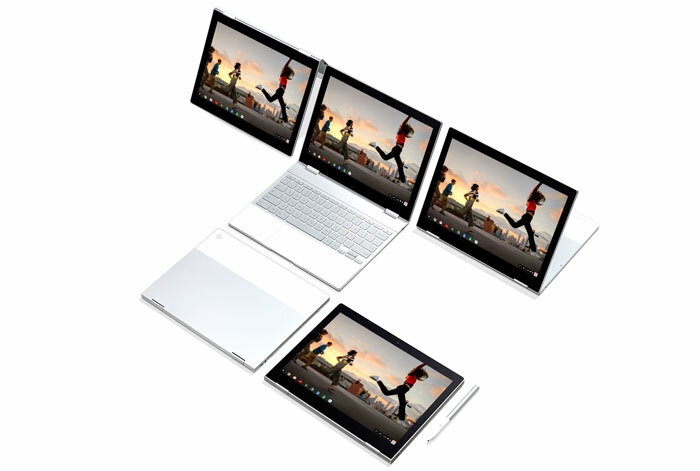 It was touted by Google as a high-performance, two-in-one Chromebook, and looked very much like a premium Google device designed to square off against Microsoft's Surface range. However the starting price of £999, rising to £1,699 with bumped up specs, dampened many a HEXUS reader's desire to own this exclusively Chrome OS laptop. Would the Google Pixelbook gain wider appeal if it could run Windows 10 when needed, as well as the native Chrome OS? I would say so, and according to a recent report on the XDA Developers site, there is evidence to suggest such a feature might now be being worked on by Google, and perhaps even with the blessing of Microsoft. Earlier this year XDA noted that Chrome OS developers were working on getting an 'AltOS' running on the Pixelbook. It has since emerged that developer code commits and code-reviews "all-but-confirmed that Windows is the AltOS". More specifically the WHCK (Windows Hardware Certification Kit) and HLK (Windows Hardware Lab Kit) are mentioned in code. This suggests that Google is busy working on getting the Pixelbook to pass the certification suite provided by Microsoft. XDA goes on to explain that HLK is used as part of Microsoft's Hardware Compatibility Program to certify hardware can ship with Windows. With this hurdle passed it means the certified hardware will deliver a guaranteed level of experience, including signed, working drivers. No one is sure whether Google will push what the developers call this 'campfire branch' of the Chrome OS code to end users. It remains to be seen as to whether Google will decide to allow its Pixelbook owners to install and boot into Windows, whenever they need to, to tap into Microsoft's rich software library. It would mark a significant change in business strategy for Google. In a related development, in May, it was noted that Google was starting to add Linux app support to the Pixelbook.